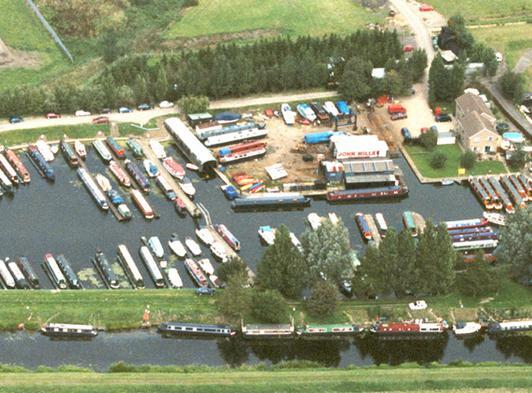 We have 200 moorings with boating facilities. We build 5 star narrowboats as full or part builds. 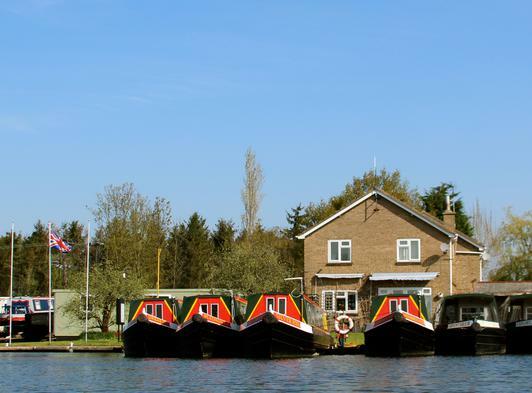 We can supply a boat servicing, maintenance and repair service. Our engineers are highly qualified.